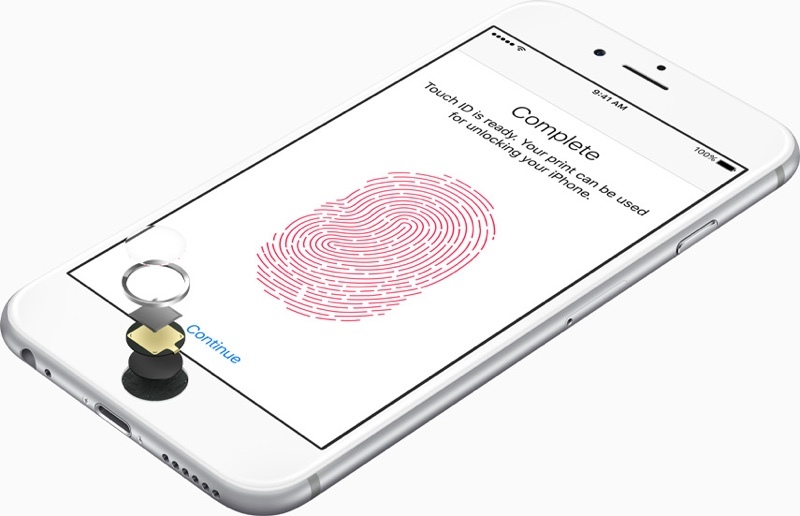 Seeing its debut on the iPhone 5S, Apple's Touch ID has become a staple feature across the company's lineup of devices. 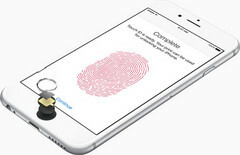 However, a recent report suggests that the company is looking to introduce a new form of authentication with the next iPhone. Speculation and rumors surrounding the release of a new iPhone are akin to neighborhood firework shows leading up to the Fourth of July – in some cases the anticipation is every bit as exciting as the main event. Sure, some of the rumors might be duds, but there are certainly plenty more to inspire fans of Apple’s signature mobile device. One particularly interesting rumor concerning the next iPhone’s biometric user authentication system came bursting forth from unnamed sources in a recent report to Bloomberg Technology. Details of the report suggest that Apple is testing a new technology that it might be looking to bring to the highly anticipated iPhone 8. Rumors concerning the security on the next iPhone – namely the incorporation of Apple’s Touch ID on the device – are nothing new. In fact, we reported earlier in the year that the struggle to include Touch ID may have caused some headaches for the company when designing the new handheld. Based on the report coming from Bloomberg, it seems that Apple may have arrived upon an answer: replace the Touch ID fingerprint scanner entirely. While we cannot be sure if the fingerprint scanner, a hallmark of many modern smartphones, will ultimately go the way of the headphone jack, sources indicate that Apple is working on a new technology aimed to be its successor. If the reports are to be believed, the company is said to be working on a face scanner with a 3D sensor capable of mapping the user’s face. Sources indicate that the scanner will be unlike previous methods of facial recognition in that it is designed to be quick (apparently taking only a “few hundred milliseconds”), reliable, and more secure. The last point is of particular interest, as the scanner’s 3D scanning capabilities are reportedly less prone to mistakenly identifying the user with, say, a photograph. Apparently, the scanner will also record more data points than the current Touch ID fingerprint scanner, effectively strengthening the security of the device. The Bloomberg article is quick to state that “the feature is still being tested and may not appear with the new device”, but goes on to say that “analysts at JPMorgan Chase & Co. and other firms said earlier this year that a 3-D sensor would likely be included in the next iPhone”, thus adding plausibility to the rumor. Ultimately, it is only a matter of time before Apple officially confirms or debunks these rumors, but, while we may not see a new 3D facial scanner in the next iteration of the iPhone, it is clear that the company is looking to innovate as it marks the 10th anniversary of its handheld.